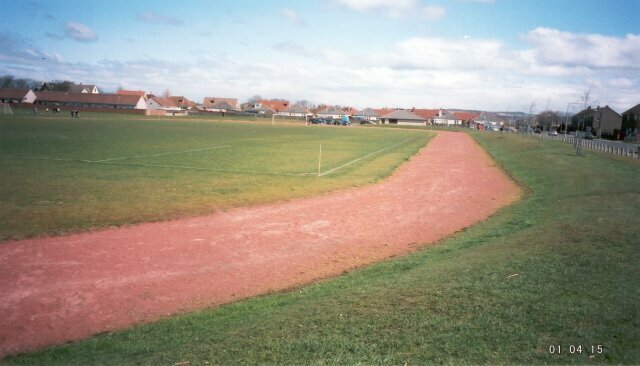 The track has a redgra surface. It has no line markings but is thought to be about 4 lanes in width. There are no field-event facilities and a meeting is not thought to have ever taken place here.